A change of scenery will do some good. 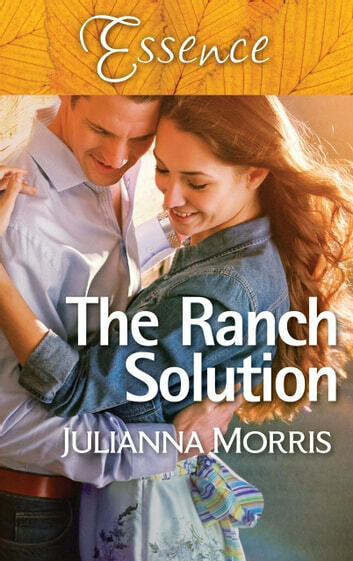 Well, it can only be paradise to someone like Mariah, whose can-do attitude and sizzling-hot temper throw Jacob harder than any horse ever could. Yet maybe a strong woman like Mariah can get through to his daughter. And Mariah is definitely getting through to Jacob! Even though city and country are meant to clash, the closer Mariah gets to his heart, the more Jacob wants what he knows might be impossible.